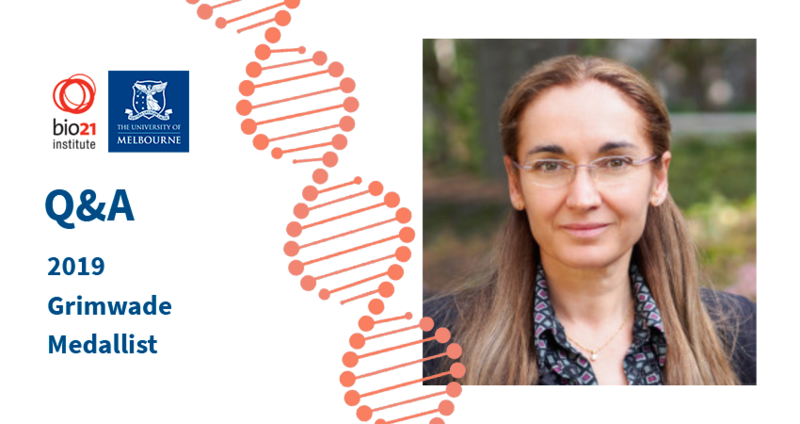 As part of her visit as Grimwade Medallist, we will be holding a question and answer session with Professor Eva Nogales. Eva will be interviewed by Dr Shane Huntington, Host of 3RRR's science program, 'Einstein a Go Go' and Deputy Director of the Melbourne Academic Centre for Health and MDHS Strategy and Partnerships. The interview will be followed by questions from the audience and then light refreshments. Early Career Researchers and Graduate Researchers are all welcome to attend.